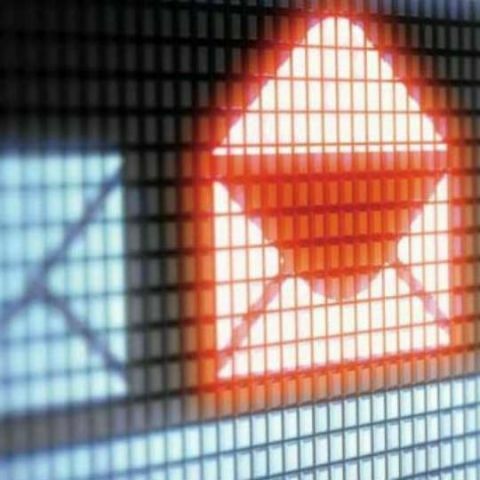 Google, Microsoft, Rediff to roll-out email addresses in local languages? Internet users in India may soon be able to create an email address in their native language. According to a report by Economic Times, the government has asked email service providers like Google, Microsoft and Rediff to let users sign up for email addresses in local languages, starting with Hindi. The report noted that this is in line with the aim of making the internet accessible in semi-urban and rural areas. Rajiv Bansal, Joint Secretary to the Ministry of Electronics and IT said, “The Bharat Net project will connect 250,000 gram panchayats through high-speed Internet in the next few years, and people should be able to utilise it when it reaches them.” He added that an email address is needed to access basic internet services. However, the companies feel that the government should lead by example instead for forcing this change. Venki Nishtala, Chief Technology officer of Rediff said, “What is stopping our Prime Minister Narendra Modi and other officers in government from sending out emails to the public from a Hindi email address?” Rediff’s CEO, Ajit Balakrishnan said that the company can implement such email addresses easily, but the government needs to bring down the cost of internet access to about Rs. 50. Microsoft has said that the latest versions of its software support such email addresses, while Google has posted a blog back in 2014 in which it stated that Gmail had started recognising IDs that contain non-Latin characters such as Chinese or Devanagari.